Our First ‘Outlander’ Season Four Casting News is Rollo! If you are late to the party, a season four pickup was announced at the same time season three was announced. 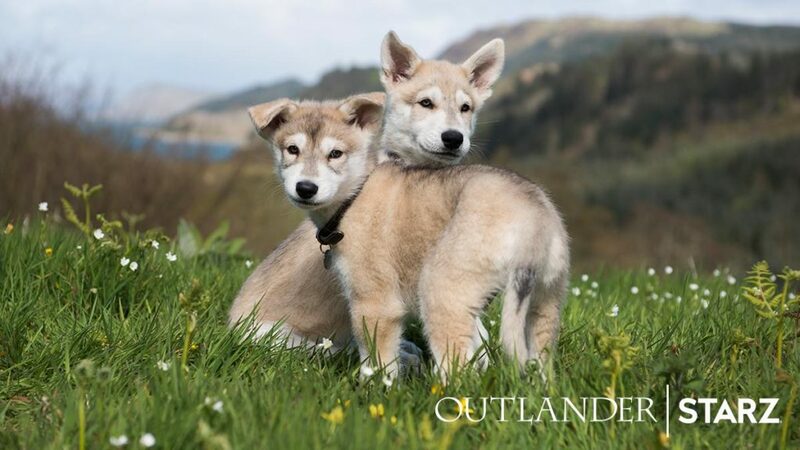 We already know that the crew is prepping for season four in Scotland, and yesterday came the news of our first casting announcement and it is of the furry kind. Two puppies have been announced to play Rollo, young Ian’s (John Bell) dog. These puppies are a Northern Inuit breed. Author Diana Gabaldon spoke to EW about Rollo’s importance for season four (and Drums of Autumn). This entry was posted in Production News and tagged Casting, Drums of Autumn, Rollo, Season Four by Sarah Ksiazek. Bookmark the permalink.